Colleen Harris is an Earned Marketing Lead Analyst at CDK Global and has more than 13 years of digital marketing experience in the automotive, healthcare and entertainment industries. 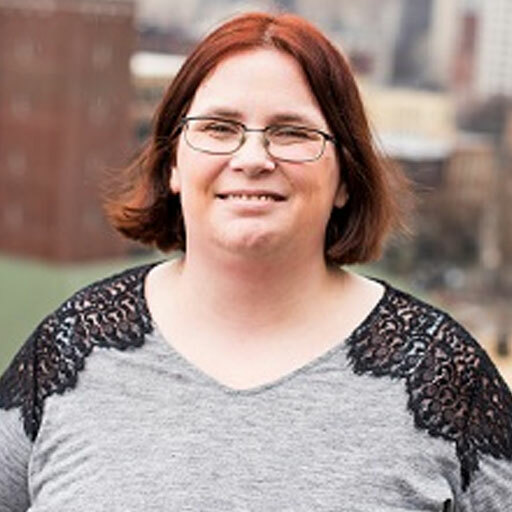 Outside of CDK, Colleen has volunteered as a digital consultant for non-profits in the Seattle area. Colleen is a member of SEMPO and has written for multiple industry websites on local search. She recently published a white paper study on updating websites to reflect the positive use of call tracking numbers in business listings. Recent speaking engagements on the topic of local search include the SMX Advanced, Driving Sales Executive Summit, Seattle Women in Technology, Year Up, Seattle Search Network, Innovative Dealer Summit, 501 C Commons and the National SEMPO member conference.